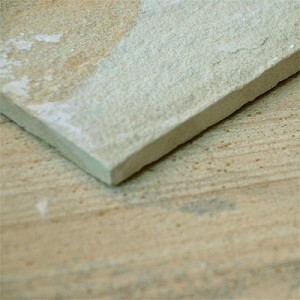 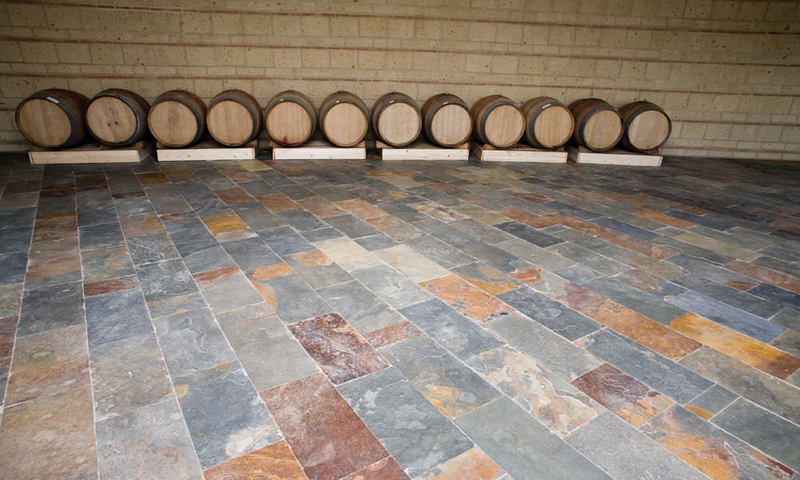 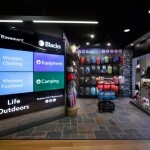 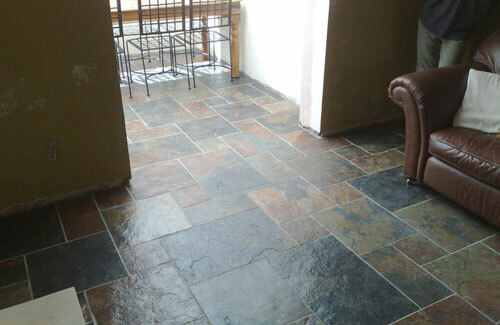 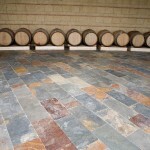 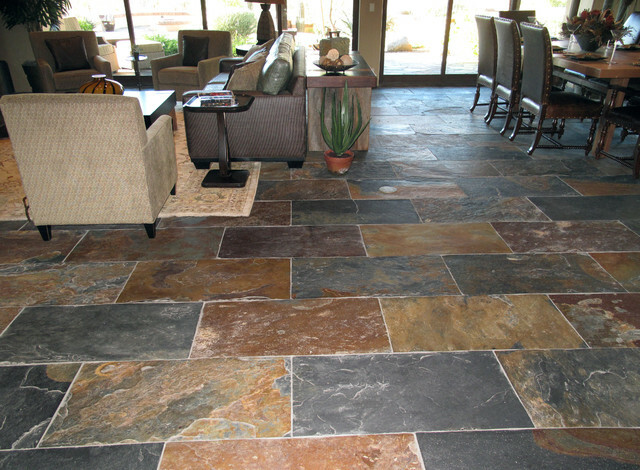 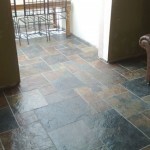 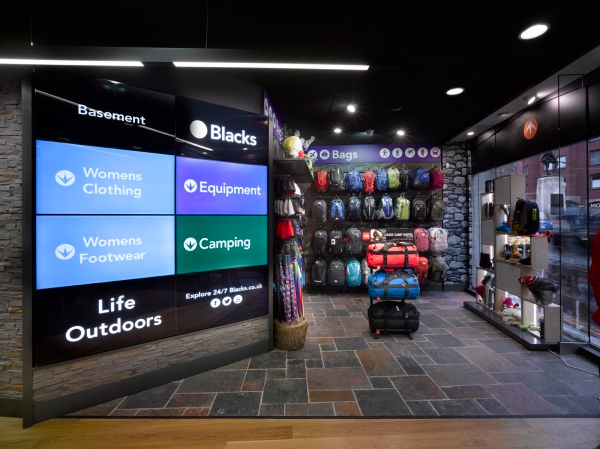 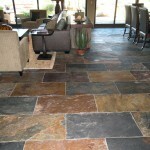 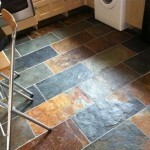 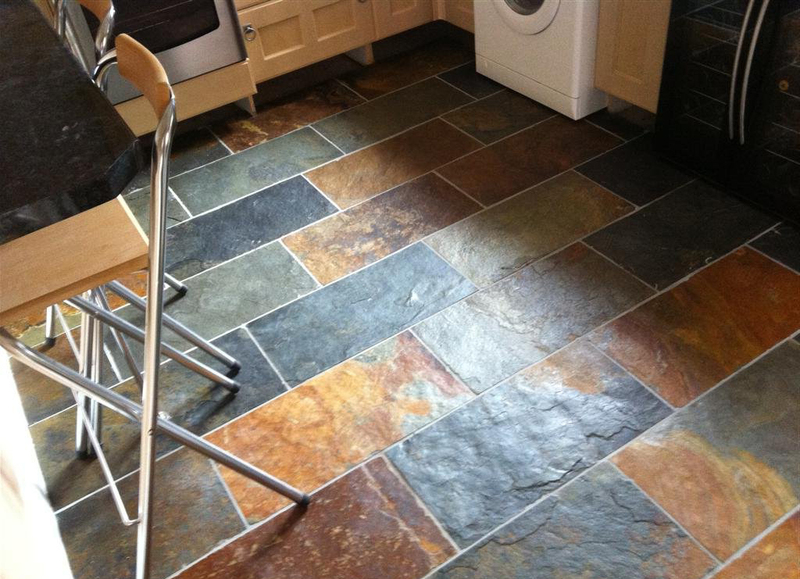 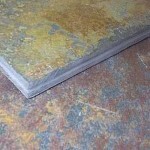 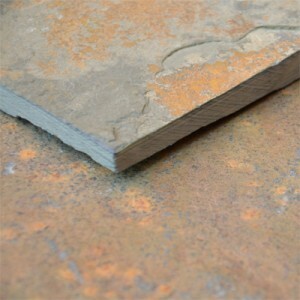 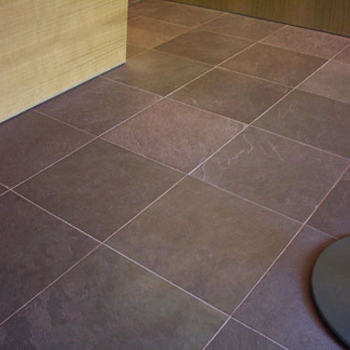 Tags: flooring, gauged slate, riven slate, rustic slate, sawn-edged. 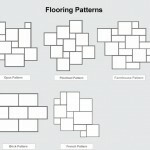 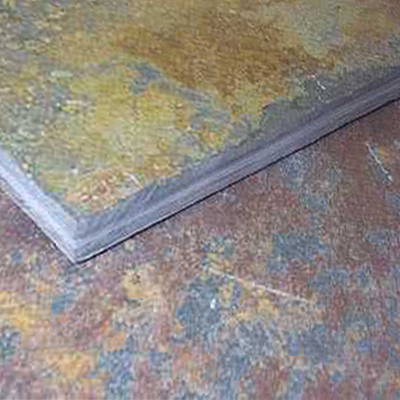 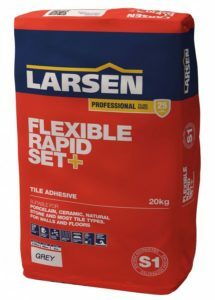 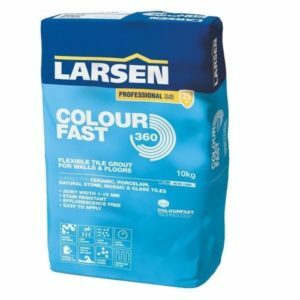 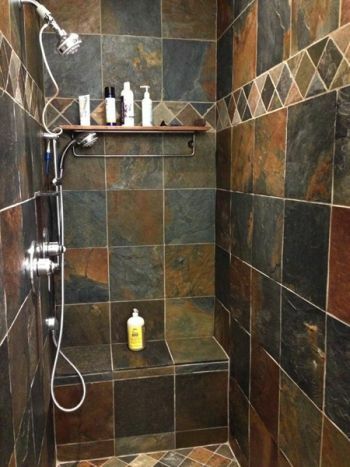 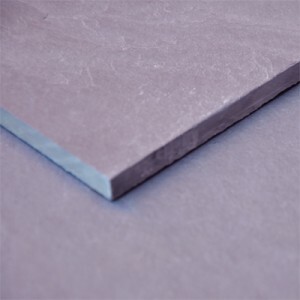 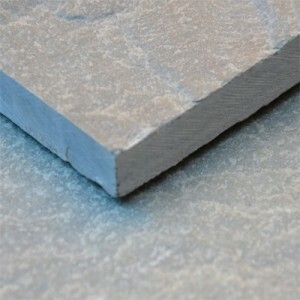 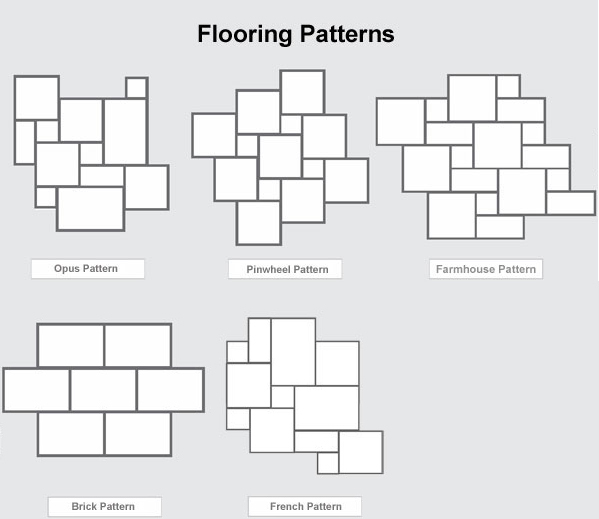 As most of this product are of tile thickness only, when used externally they must be laid on a concrete pad and fully bedded without any voids under the tile. 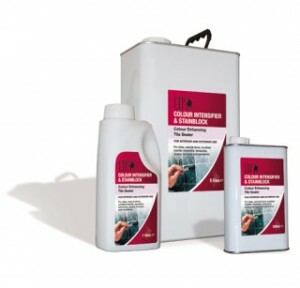 A suitable sealant or impregnator must be used. 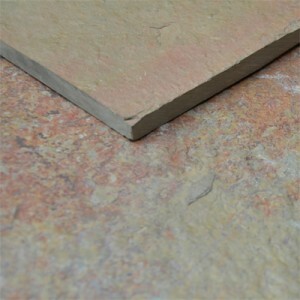 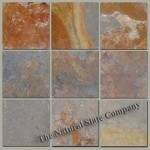 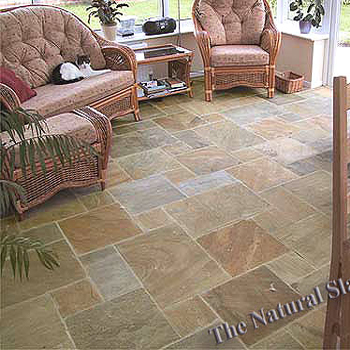 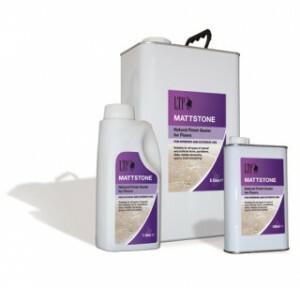 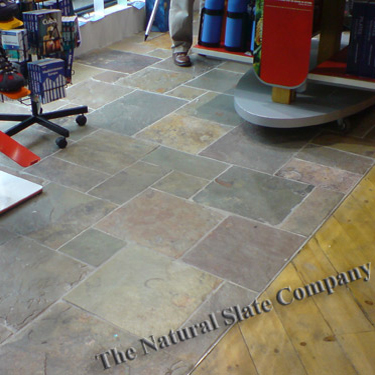 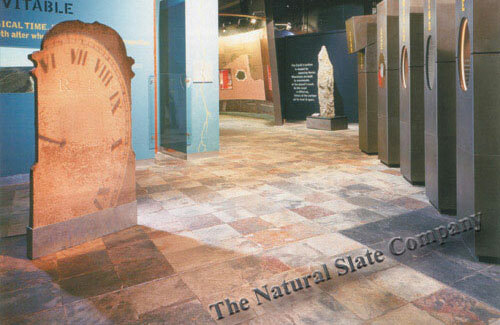 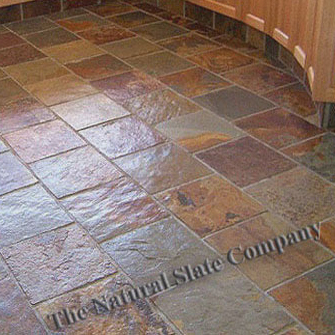 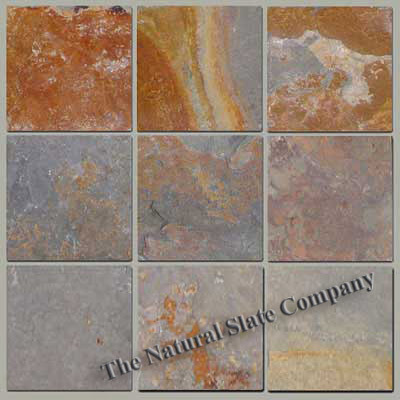 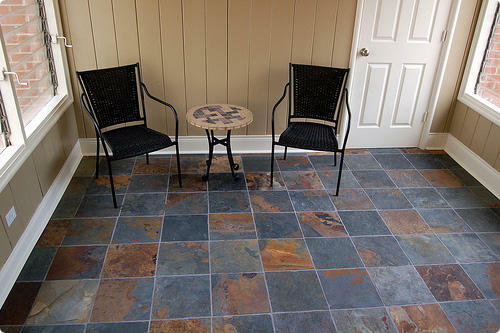 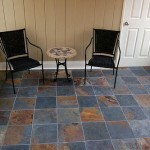 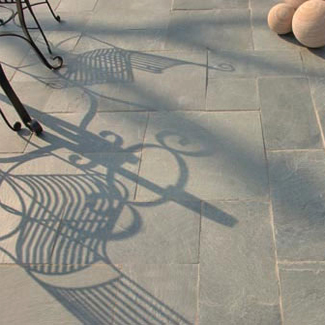 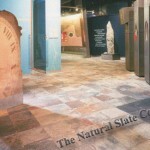 If you do not have a concrete pad then the same or similar stone may be available in the stone paving range.